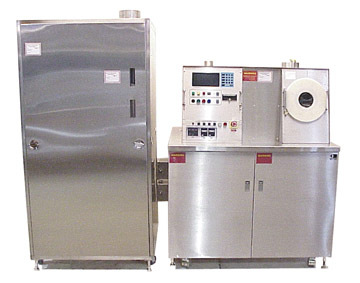 The used spin rinse dryers we have for sale have substrate sizes ranging from four, five and six inches. Also different SRD configurations are available; bench top, single stack and double stack. Our inventory is changing daily, so if you do not see what you are looking for, give us a call or send us an email.